Life lately, and then some... | For the Joy of Life. I'm Thankful for iPhones when I forget my camera. 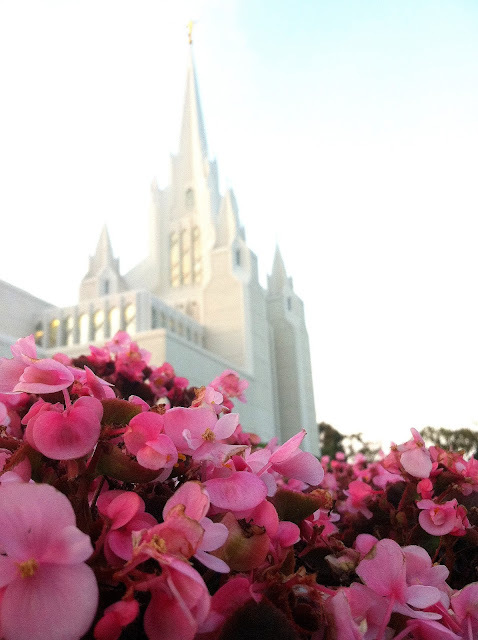 I Live so close to the most beautiful temple there ever was. I don't know when and I don't know how... but I did. I love the sweet spirit I feel inside. I also adore all the wonderful people I always meet on the grounds. Work is killing me slowly, yet so fast all at the same time. How is it possible that everything can break all at once? How is it possible that everyone can quit or get fired all at once? I have been working out harder lately and doing my best to avoid greasy foods. It would be a whole lot easier if for every mile you ran, a pound would shed. Or ten. 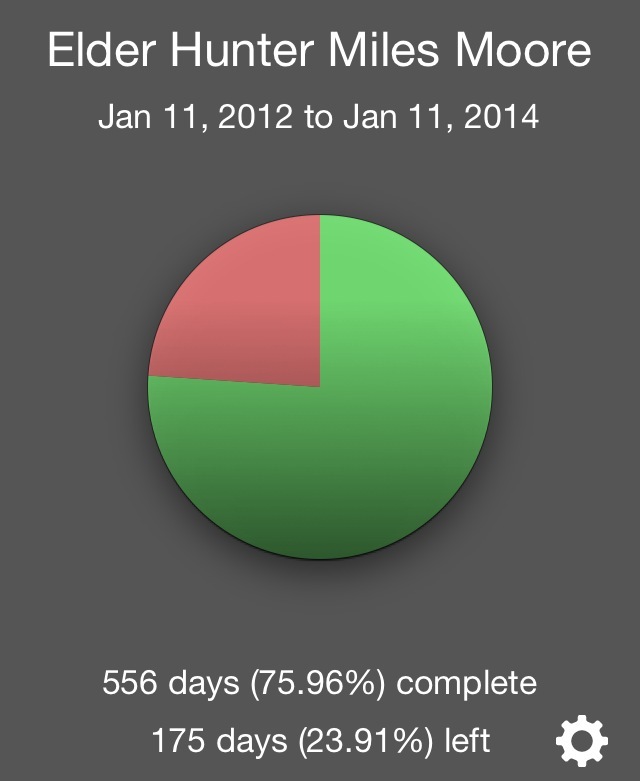 For now I will just try to remember that Hunter comes home in a few months. I can't tell you how good it felt to get a letter this week! but part of me is so ready to see you. Like Now." I feel ya Hunt, I feel ya. How on earth are we over halfway through July? Wasn't the fourth like yesterday? On to Pioneer Day celebrations in Utah! Taylor Swift is coming to San Diego in T-minus 26 days, minus today! I'm obsessed with this amazing song. "Oh, it's too late baby I've already fallen in love with you." Mushy music feeds my aching heart most of the time. Some of the questions ya'll have been asking here have gotten pretty intense ha. I'm freaking out over here. The butterflies just woke up. Eighteen. 3/4. A Year And A Half. What?